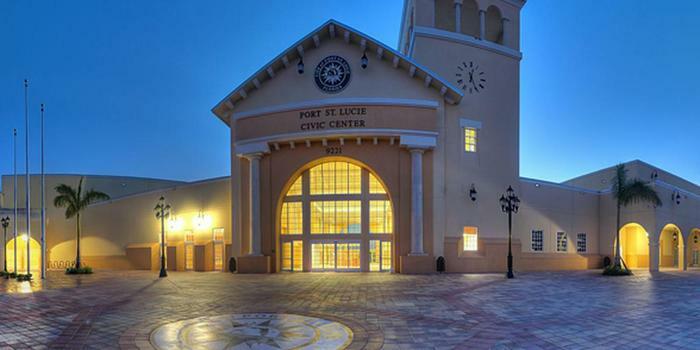 Port St. Lucie Ranks #3 in the 7 safest, most affordable cities in America. Though you’re bound by the Code of Ethics not to prognosticate about the safety of any particular location, it’s an issue at the forefront of your buyers’ minds. “When homeowners think about the biggest investment of their life, top of mind is how safe an area would be to live in and raise a family,” Rick Palacios Jr., director of research at John Burns Real Estate Consulting, told realtor.com®. You can, instead, send your clients to information resources and crime data to help them arrive at an informed purchase decision. Realtor.com® has helped to cull such information, analyzing the 150 largest metro areas to and which cities have the lowest crime rates. All the areas on realtor.com®’s list also are affordable, with home prices below the $300,000 national median. But one thing is for sure: Buyers can expect to pay more in locations with lower rates of violent crime, according to a study from Auburn University. Violent crime, such as homicides, assaults, and robberies, have plunged 49 percent nationwide from 1993 to 2017, according to FBI data. Some of the safest areas on realtor.com®’s list weren’t always known for being low-crime but have rebounded in the past few years. “The places that made our affordable safe harbor ranking are a mix of smaller metros that never really struggled with high crime and cities once riddled with problems that have successfully pulled off a turnaround,” realtor.com® notes. “No Western metros were included because home prices are simply too high.” Realtor.com® ranked the following seven cities as the safest, most affordable areas in the country. 3. Port St. Lucie, Fla.